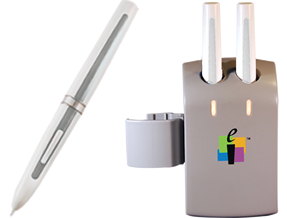 Whiteboard pen sparesSpares for Interactive whiteboards Whiteboard pen sparesSpare pens for eInstruction/Interwrite interactive whiteboard. These pens also work with RM ClassBoard and Hitachi Starboard. 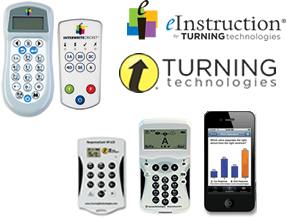 Student Response SystemEngage your students Interwrite Response, TurningPoint, PRS-RFCombine interaction and assessment to enhance classroom productivity. Ensure you have a solid foundation to build on as your lesson progresses. Now owned by Turning Technologies, and still fully supported for existing customers in the UK by Banxia. Contact us to discuss your options and our exclusive migration tools.